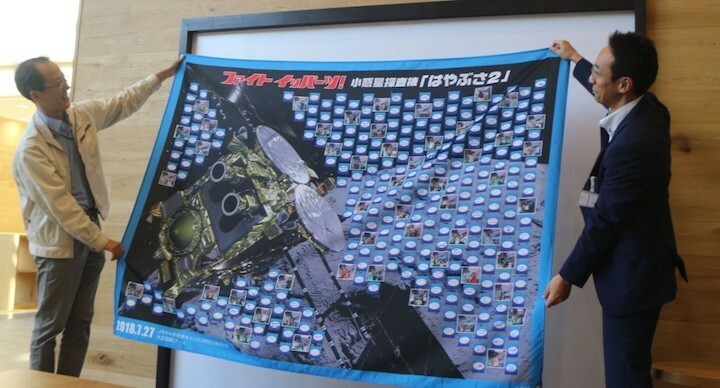 Here, we will introduce a few of the items that have been sent to us, which does not include all the amazing messages we have also received as letters, tweets and in person. 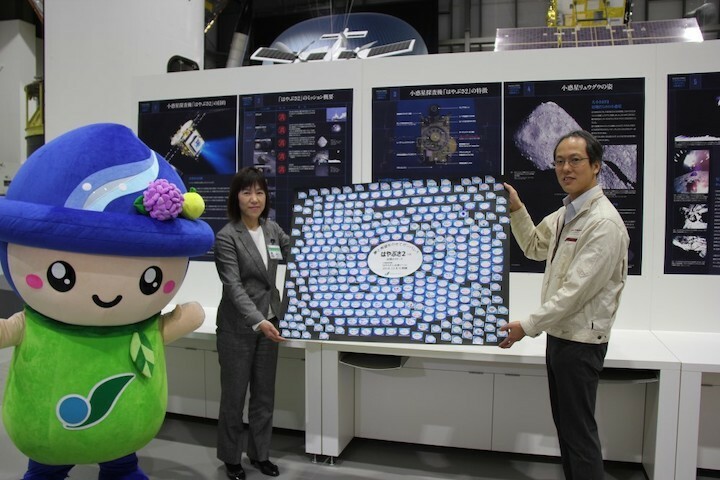 Picture 1: Support messages collect by Taisho Pharmaceuticals at the JAXA Sagamihara Campus Open House (July 27, 2018),. 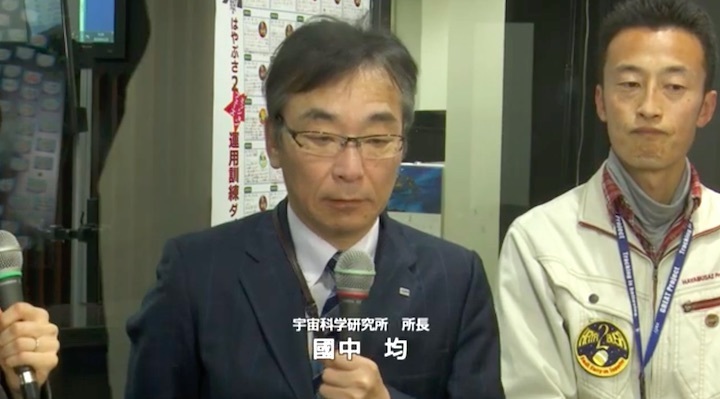 Mr Akiyama of Tashio Pharmaceuticals is on the right, while our Project Manager, Dr. Tsuda, is standing on the left. 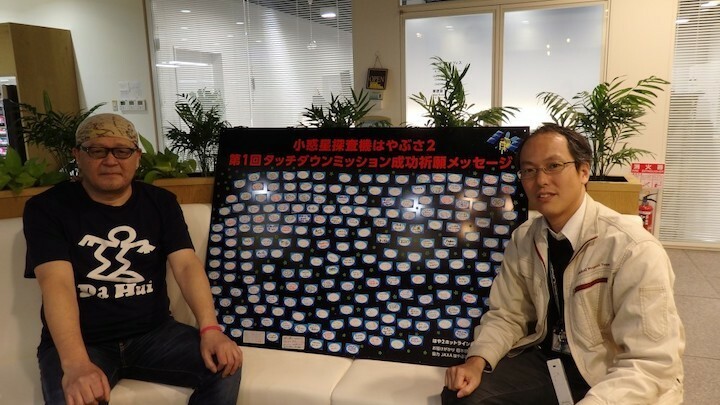 We received this on September 18, 2018 and messages from you all are written on each of the labels. 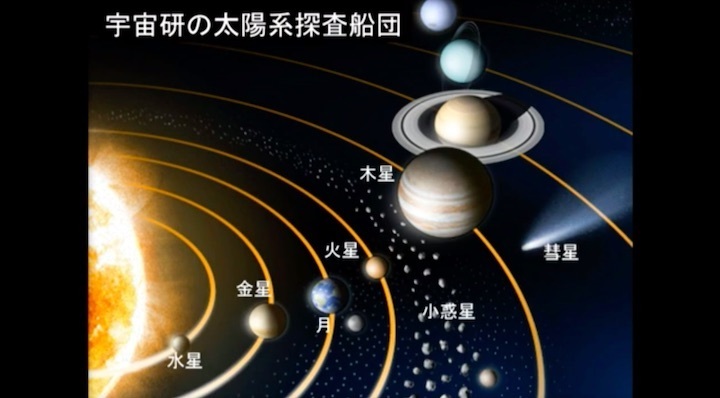 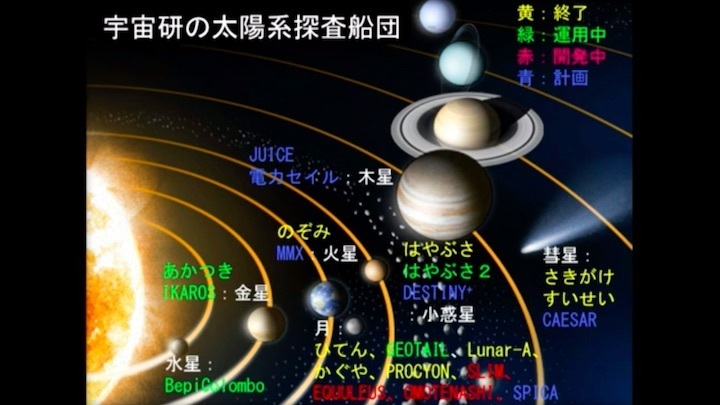 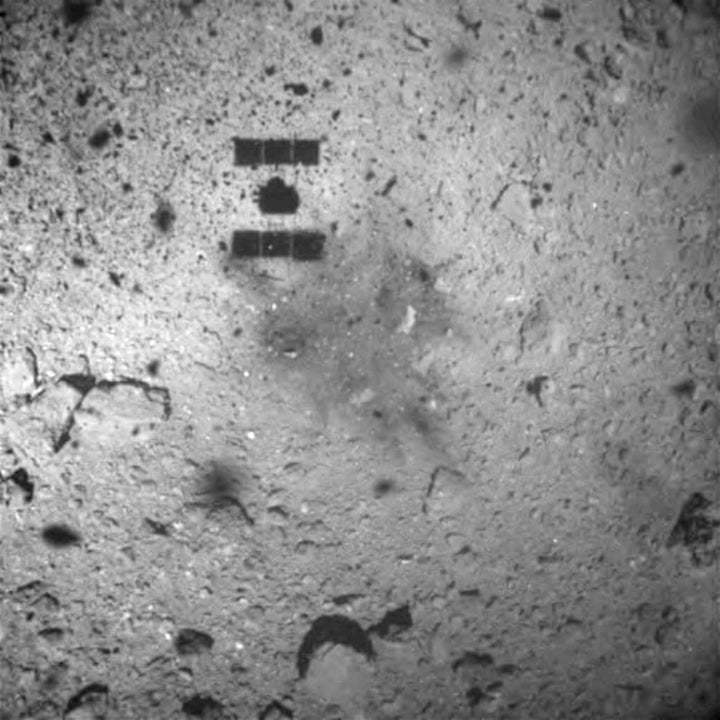 (Photo credit: JAXA). 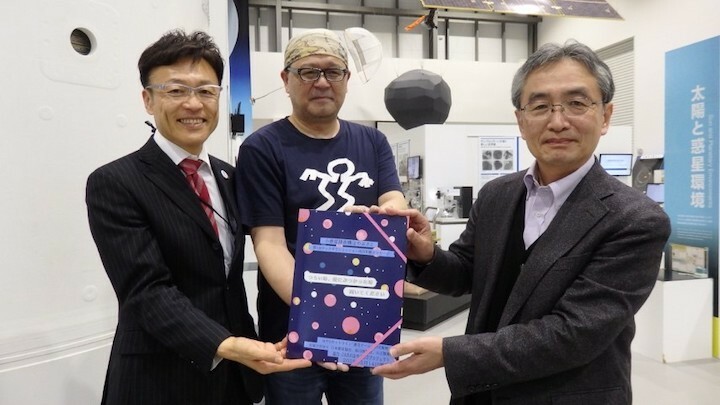 On the book of original messages shown in the last picture (4), it reads “Please open this when times are hard or when you reach a plateau”. 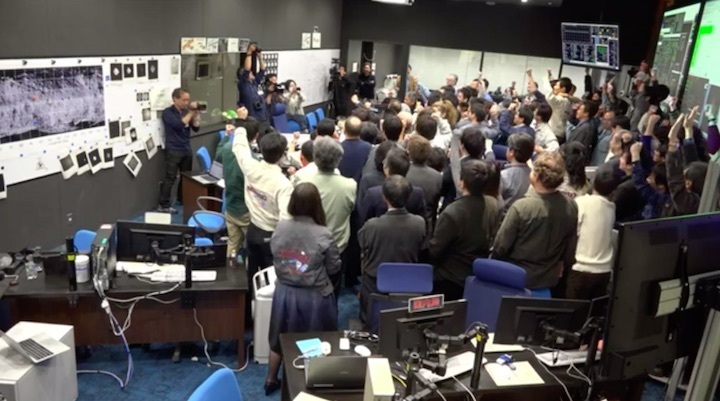 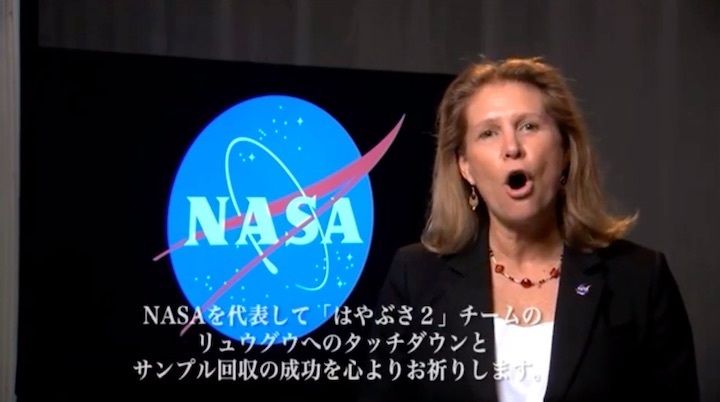 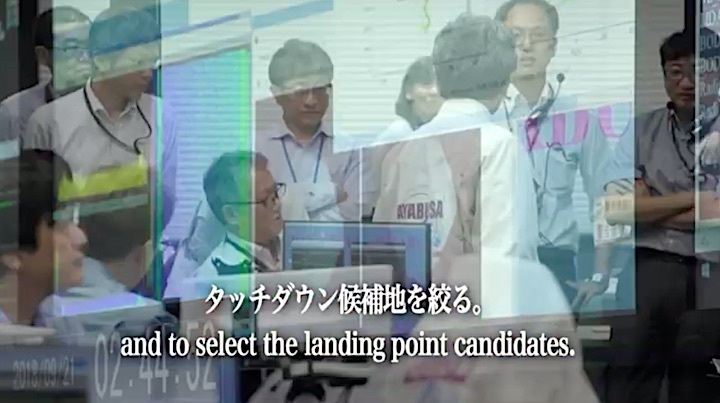 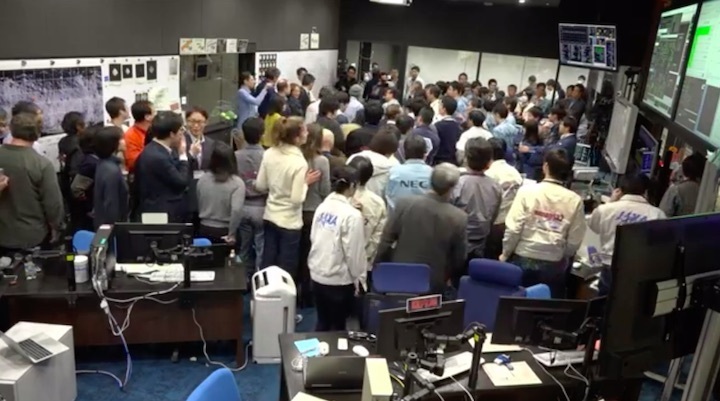 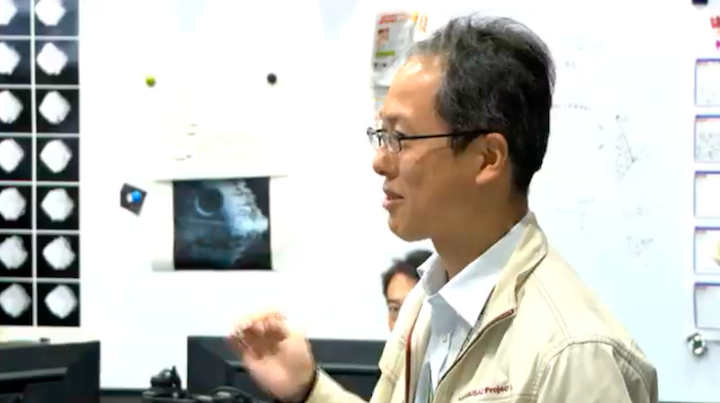 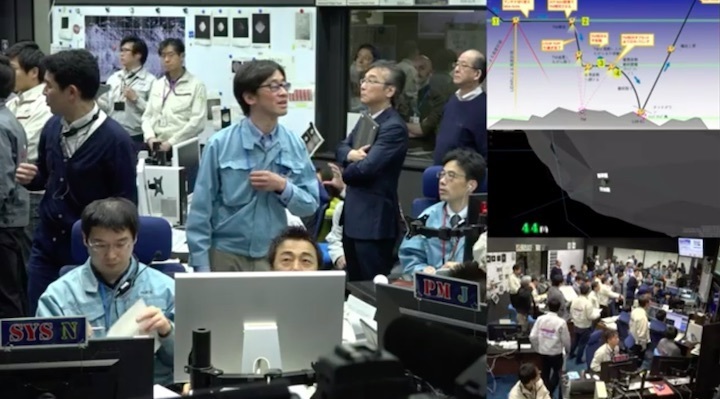 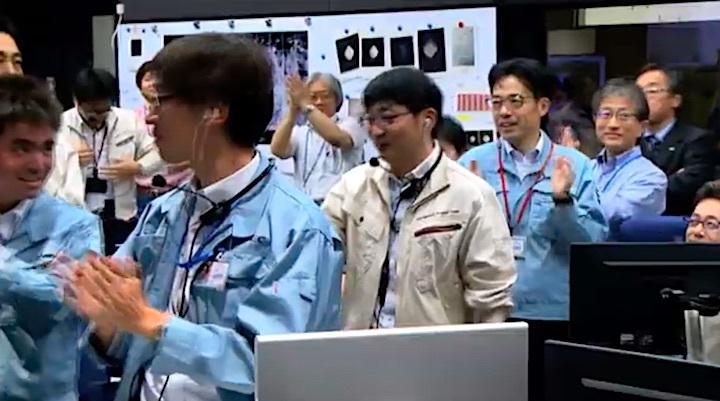 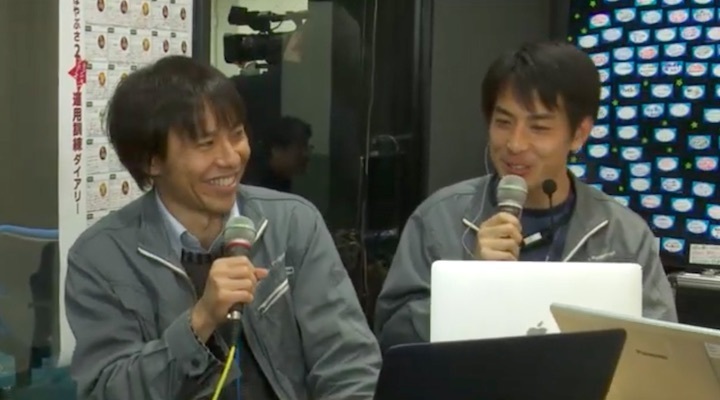 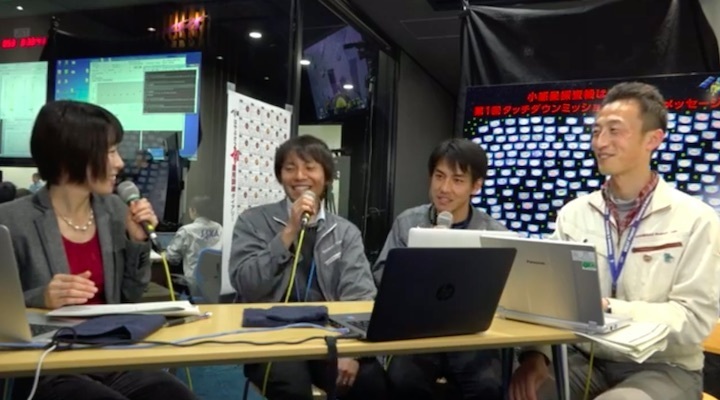 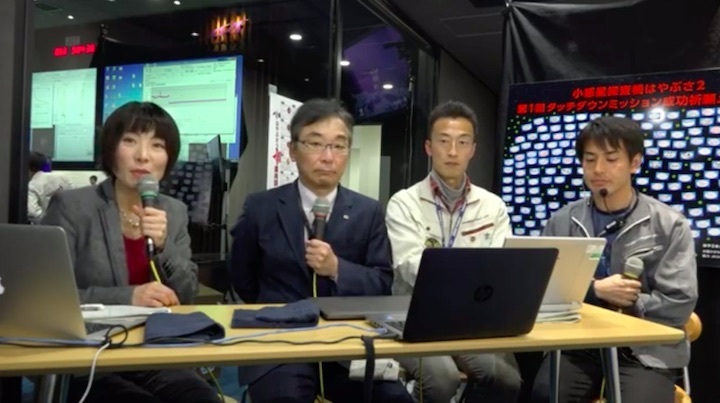 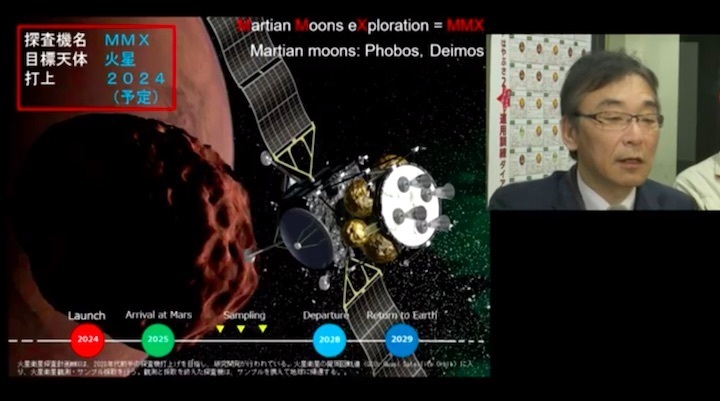 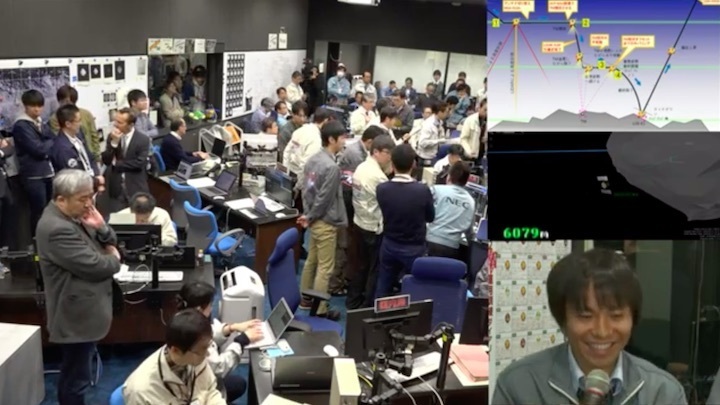 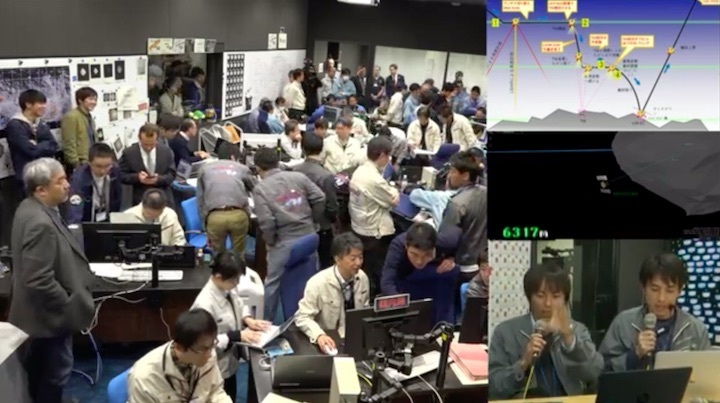 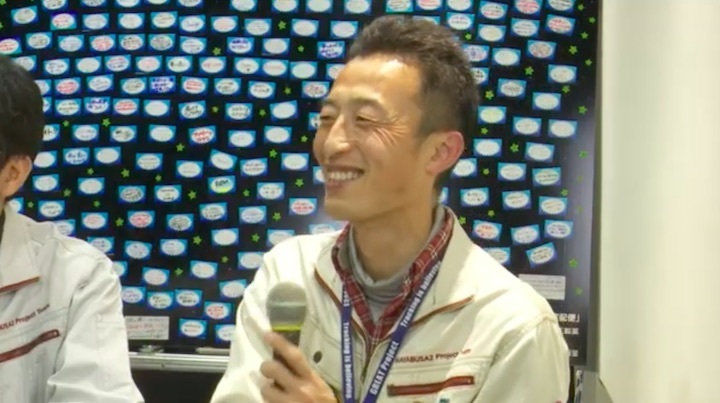 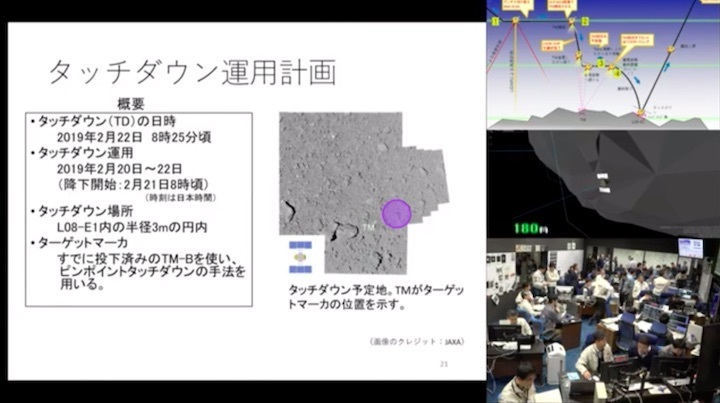 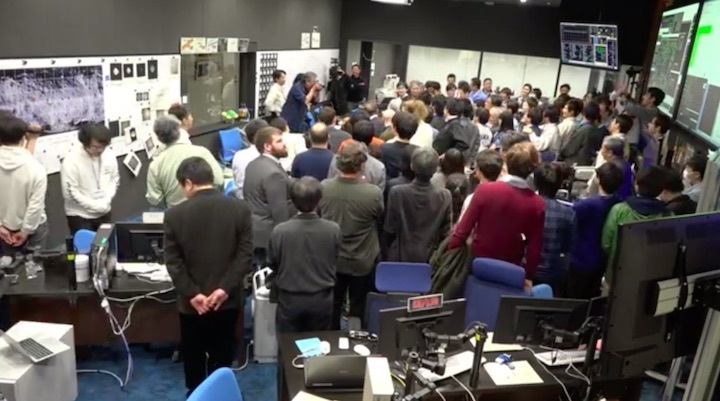 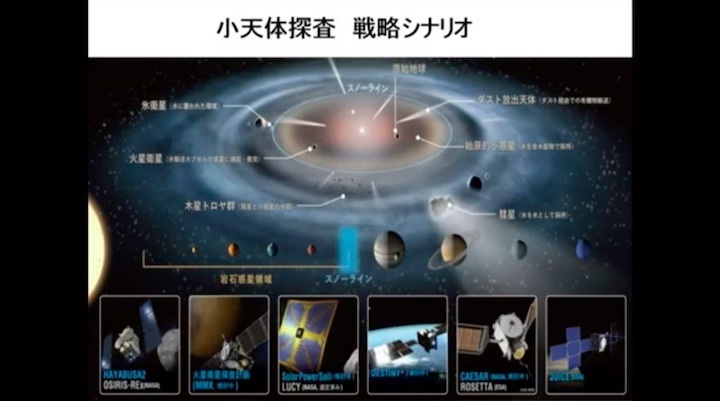 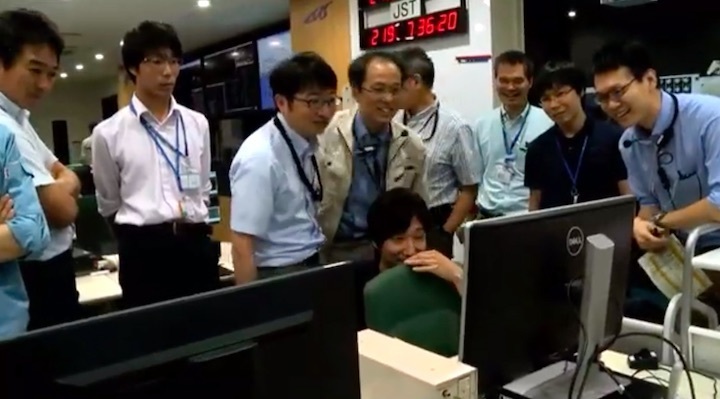 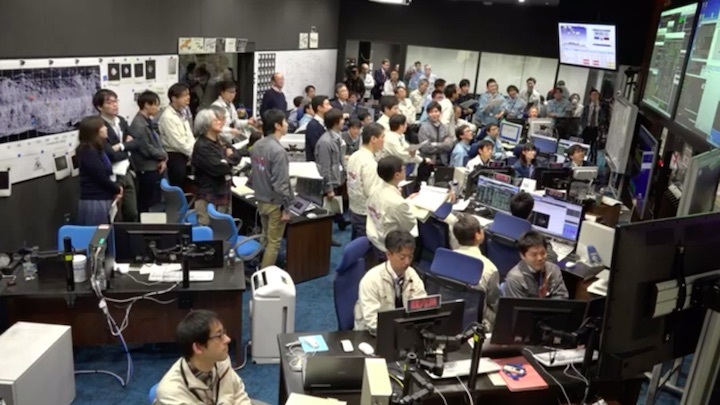 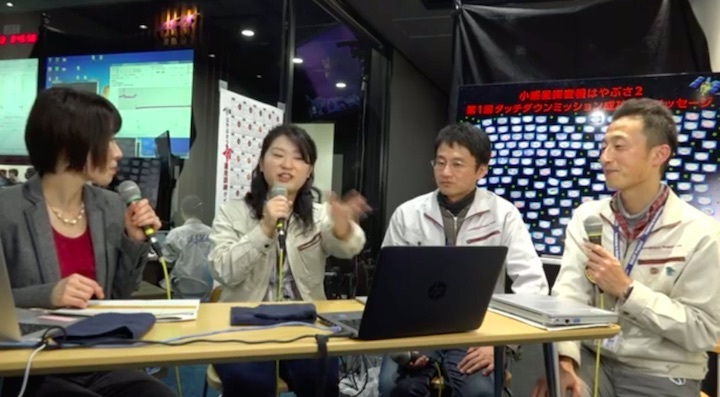 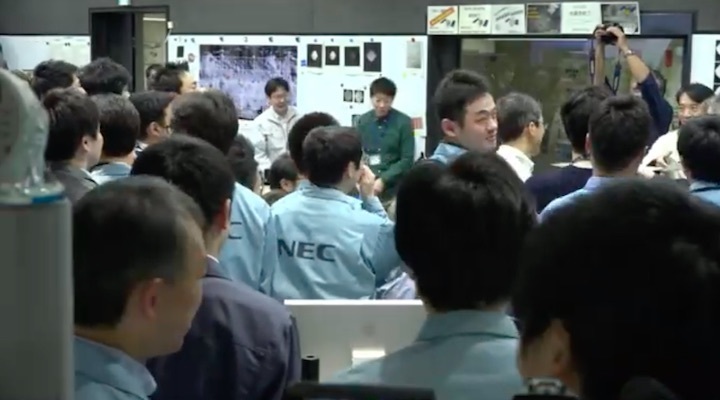 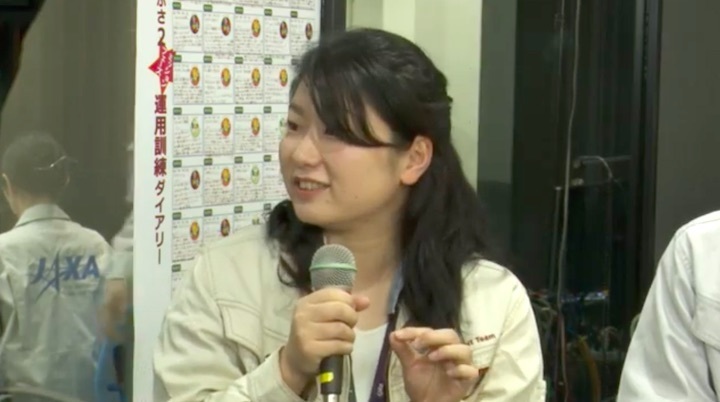 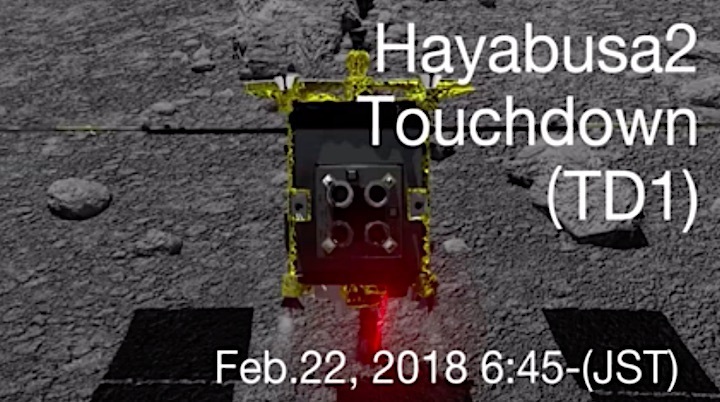 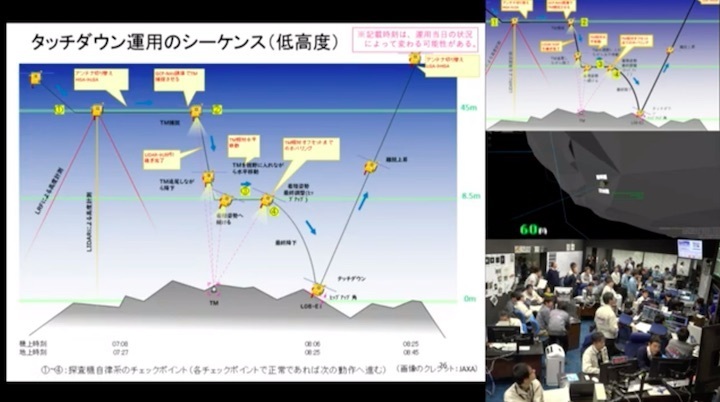 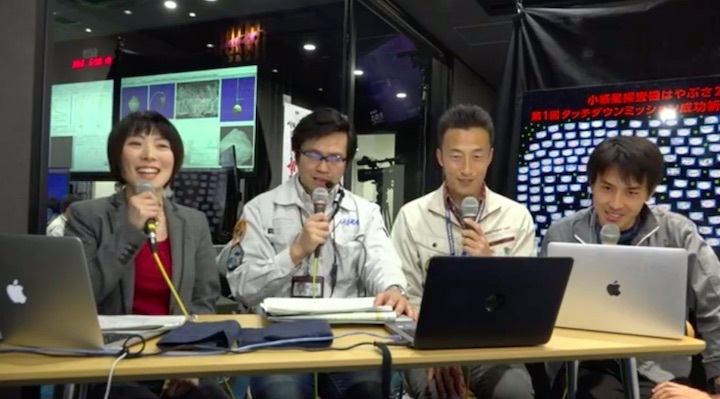 Some people --including the Project Manager, Tsuda and Mission Manager, Yoshikawa-- have already opened this and soothed themselves by reading the messages from everyone. 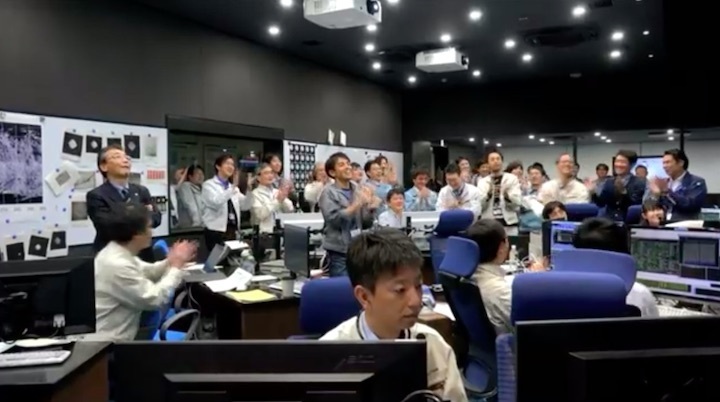 Thank you very much for sending us such warm and powerful messages of support. 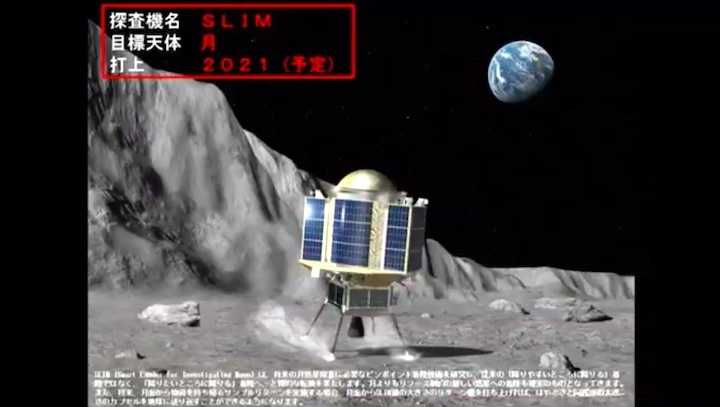 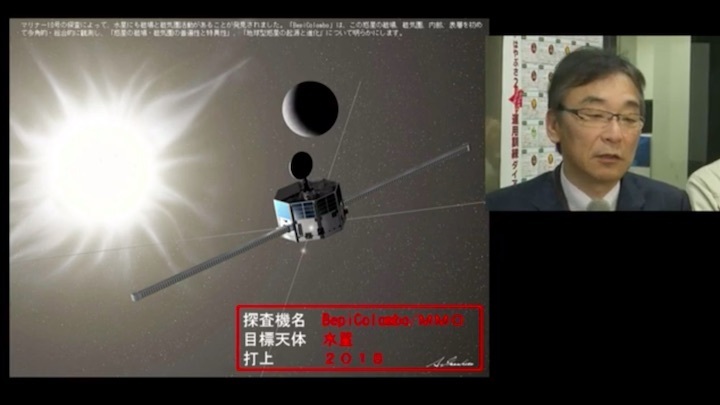 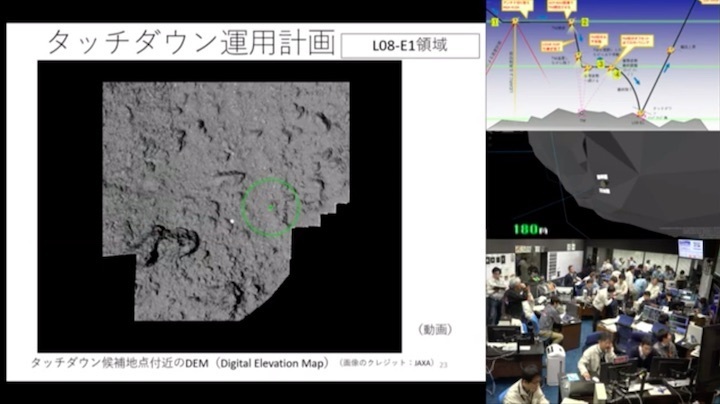 A Japanese spacecraft touched down on a distant asteroid Friday on a mission to collect material that could provide clues to the origin of the solar system and life on Earth. 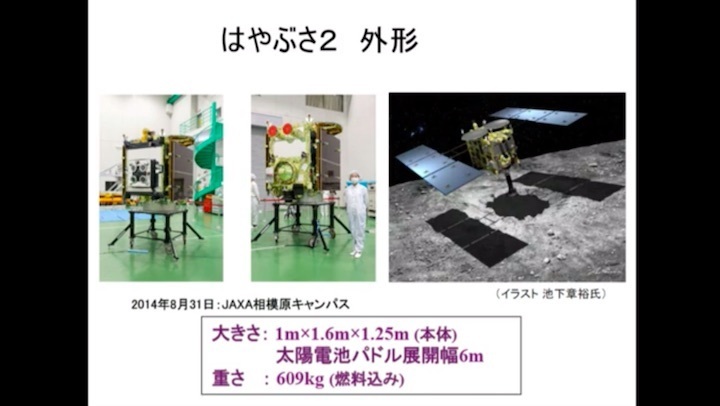 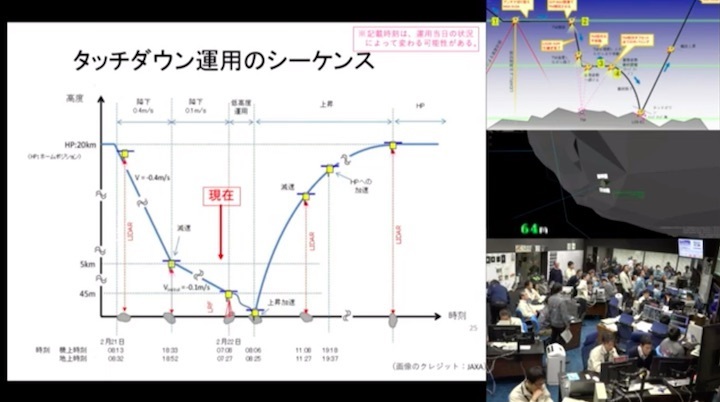 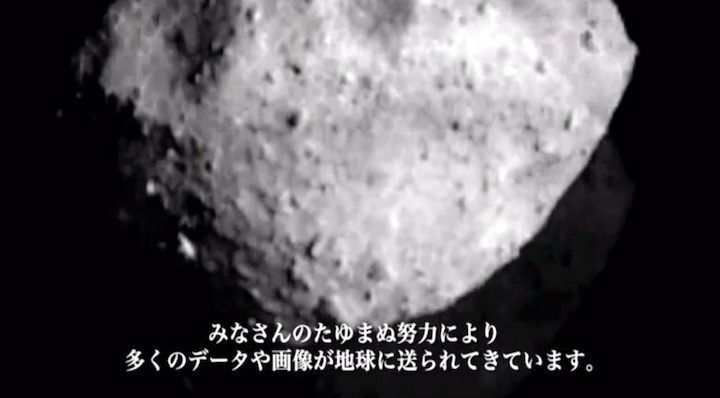 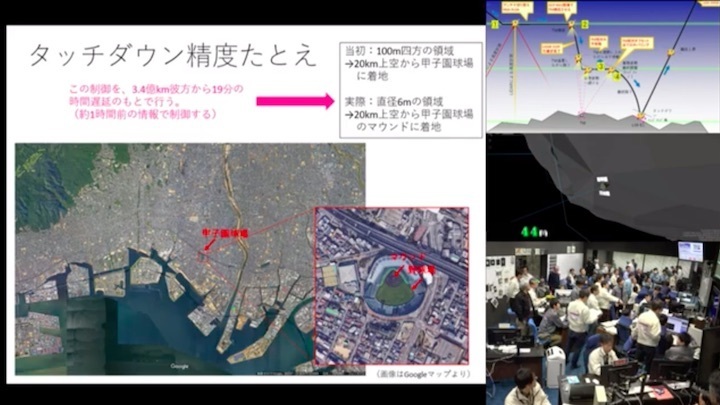 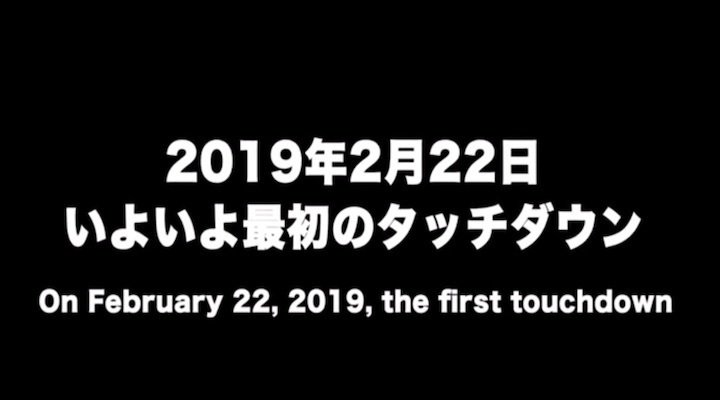 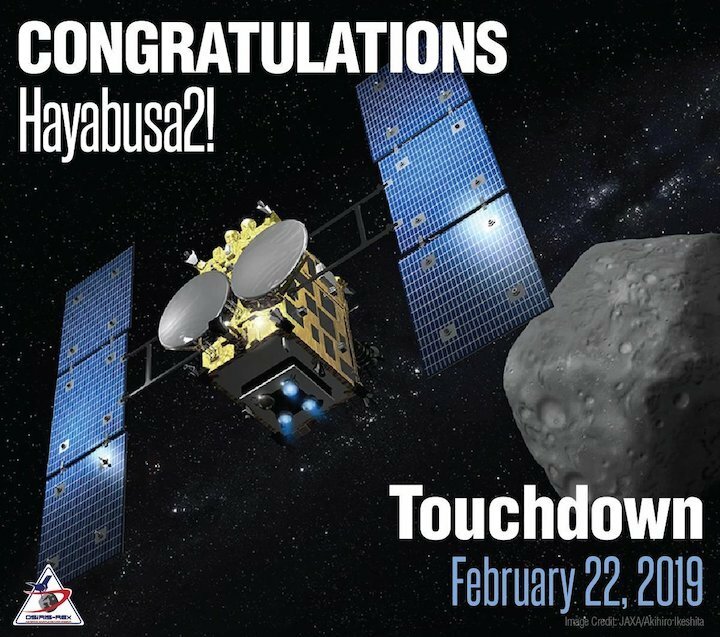 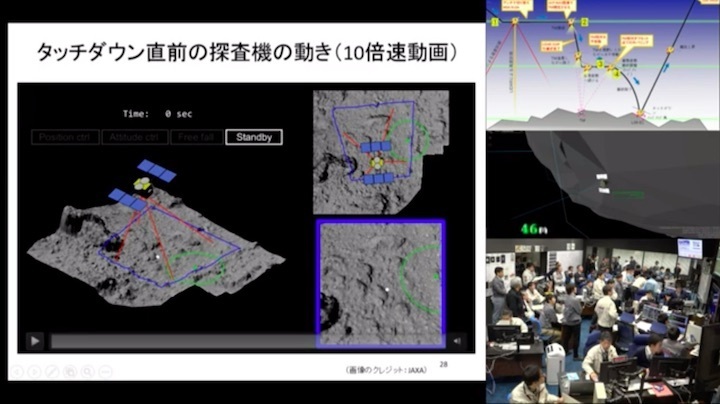 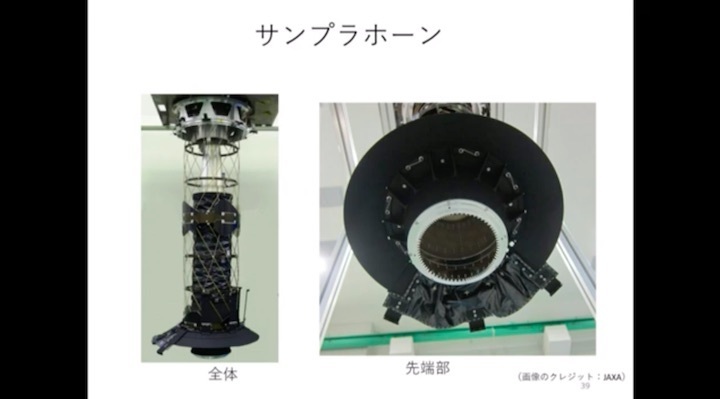 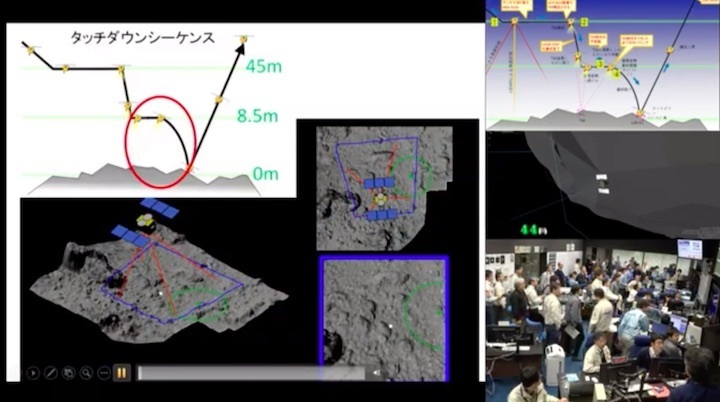 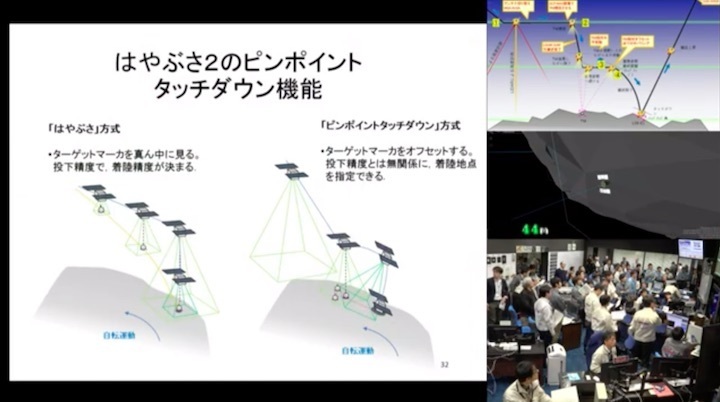 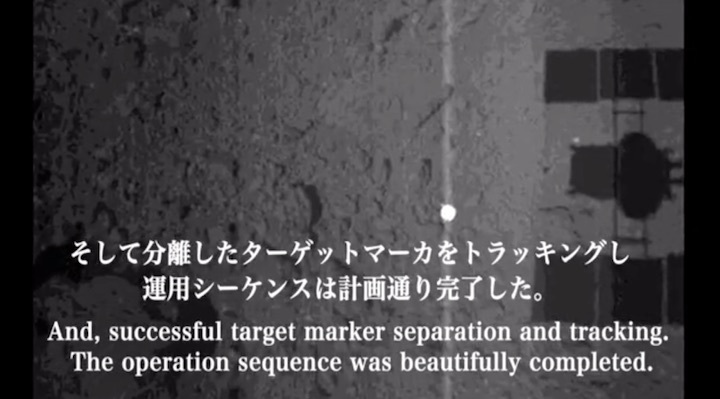 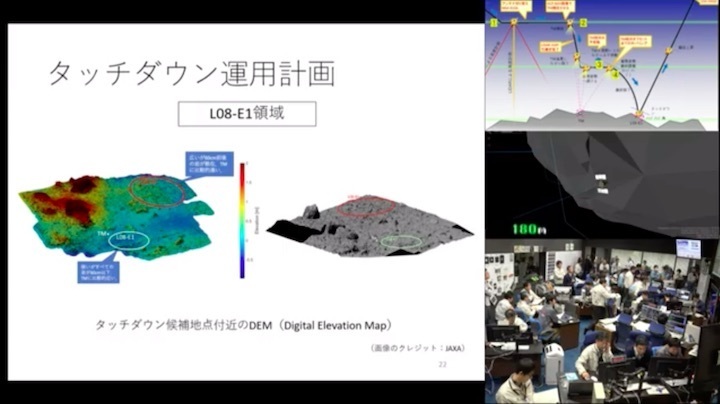 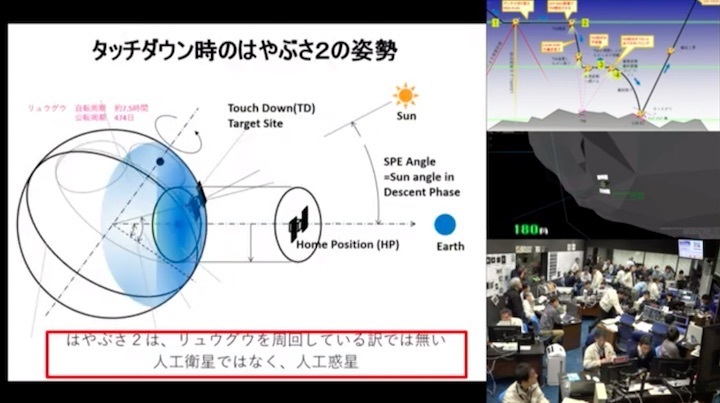 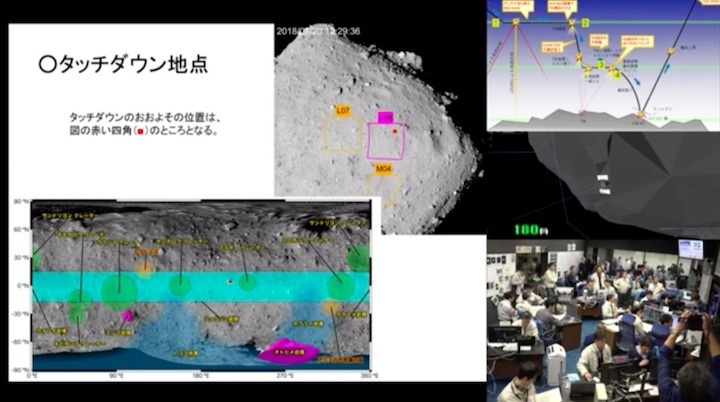 JAXA, as the Japanese space agency is known, has likened the touchdown attempts to trying to land on a baseball mound from the spacecraft's operating location of 20 kilometers (12 miles) above the asteroid.